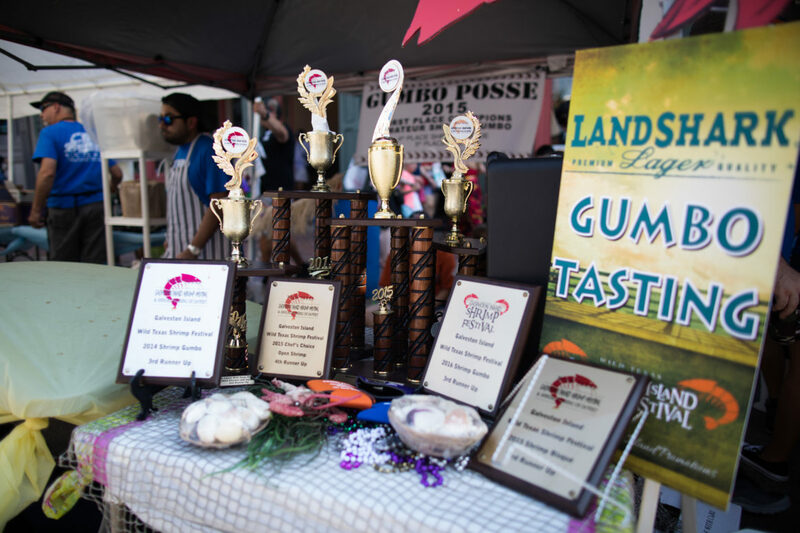 Think your taste buds are up to par to judge the Wild Texas Shrimp Competition? Then sign up! We are looking for adventurous individuals to help judge the 2018 Amateur Cook Off Division. Amateur teams will have submissions for different categories (Shrimp Patty, Open Shrimp Chef’s Choice, and Shrimp Gumbo), and our judges will decide the 1st, 2nd, 3rd, 4th & 5th place winners for each category. Festival Judging is now closed! Registered Judges Receive: A full belly, festival t-shirt, beer and water. Instructions will be given upon check in. * You must sign up before Friday, September 10th to be guaranteed a shirt. Gumbo Stroll tickets are not included when you sign up to be a judge so be sure to purchase your tickets! Judges need to check in 15 minutes prior to category time. Judging is located at 2314 Strand Galveston, TX 77551 (above Tsunami Exotic Tequila Emporium).